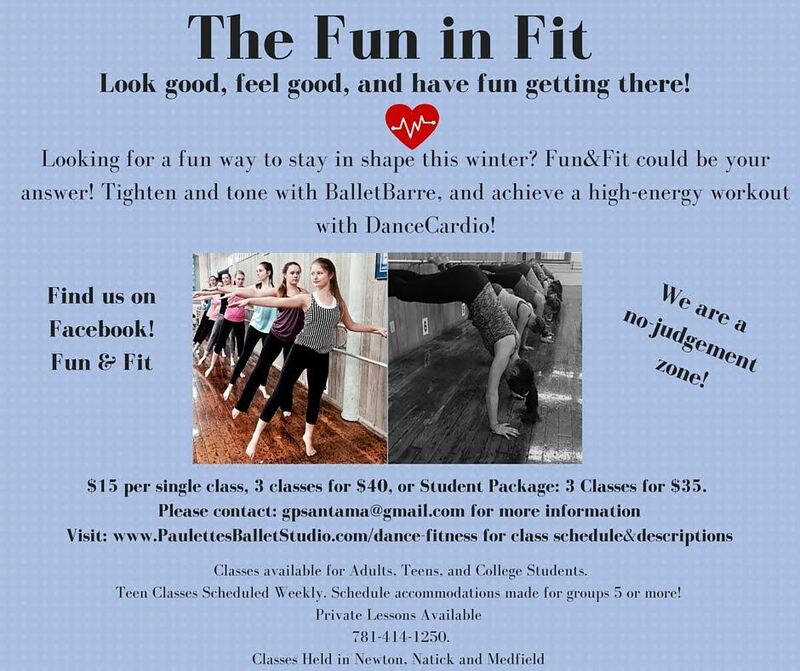 Dance your way Fit through the Holidays! Dance your way through the Holidays! Happy Exercise for Adults, Teens, and College Students. Holiday Special: First Class $10! Category: Spotlight · Tags: Dance your way Fit through the Holidays!